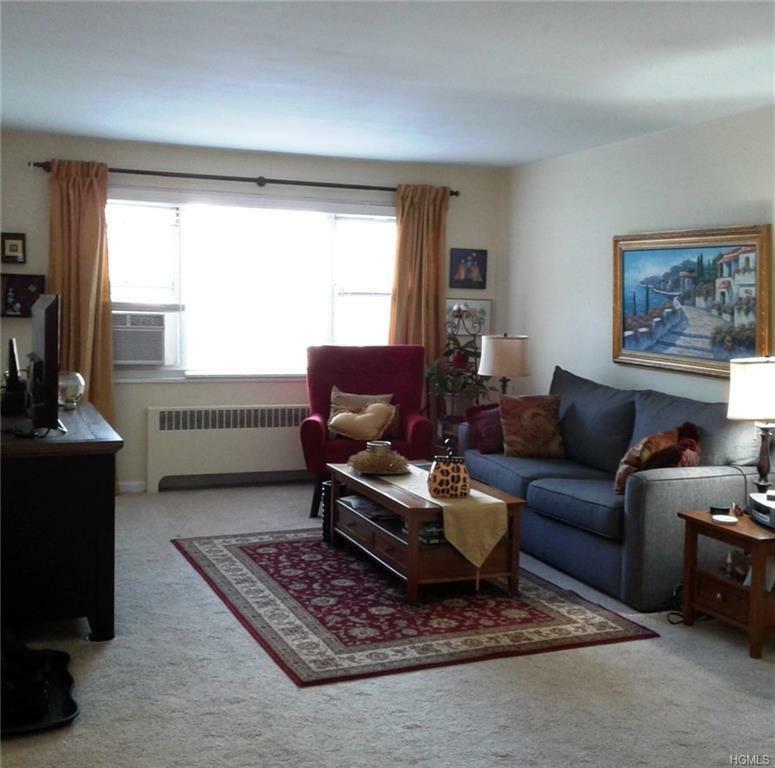 Move in condition, close to vibrant downtown White Plains. Large and bright rooms, lots of windows and closets. New stove, refrigerator, new wall to wall carpeting, new blinds and freshly painted. Renting allowed after residing in unit for 2 years. Listing courtesy of Susan H. Leone of Era Insite Realty Services.